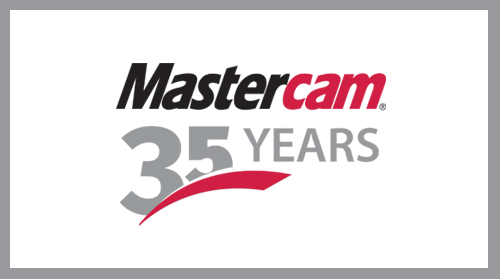 eMastercam.com would like to congratulate Mastercam on their 35th Anniversary! “It started out as a simple idea,” says Chairman Mark Summers. “I was a machinist. 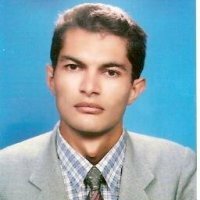 My brother was a mathematician. We combined our experience to put what was out of reach for most shops – NC programming software – right onto their desktops.” In the 35 years that followed, they have advanced dozens of important new technologies for those shops, including “smart” toolpaths, hybrid machining, mill-turn, multiaxis, their proprietary Dynamic Motion technology, as well as basic packages for milling, turning, and wire EDM. All of this couldn’t be possible without the valuable feedback from the industry and from what’s most important to CNC Software, the user base. In addition to manufacturers, the company has focused on selling and supporting Mastercam in the education sector since its inception. 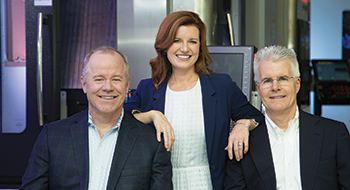 They first called the software program “Meghan,” named after Mark Summers’ eldest daughter, and then changed to “Mastercam” as a clearer descriptive of the software’s primary function. Today, Meghan is the CEO and Mastercam is the most widely used CAD/CAM software in the world, closing in on almost a quarter million installations at the end of 2017. Shortly after CNC Software started in Massachusetts, the company moved its base of operations to an office in Vernon, Connecticut. After a brief move to an industrial park, CNC Software built corporate headquarters in Tolland, Connecticut. When it outgrew that space, the Summers established the company’s corporate headquarters and training facility in a new, 38,000 sq. ft. building in the same town. The building was thoughtfully designed as a world-class “green” facility and built for expandability and environmental friendliness. In 2007, ground broke for a 12,000 sq. ft. addition to house a fully functioning Manufacturing Lab with advanced equipment for Mastercam product research and development. * According to CIMdata, Inc. Previous entry $100 off the annual eMastercam subscription - ONE WEEK ONLY! Next entry 40% off December Specials! nice güzel uzun yıllar dilerim.